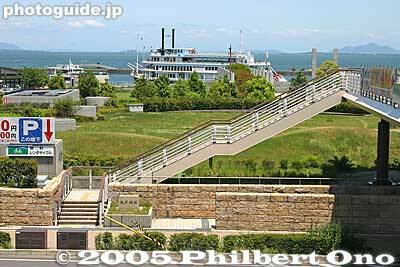 Otsu Castle site. There's a lot of open land here, so it would be great if they decided to reconstruct the castle. A perfect location for a castle.